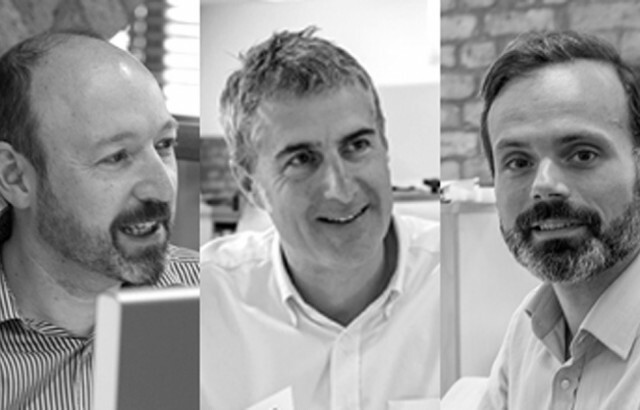 We are pleased to announce that our three Managing Associates are now Partners alongside Julian, John, Gavin, Monica and Derek. Chris, Jake and Ewout have each made an impressive and significant contribution to our business and projects. We look forward to their involvement at a more strategic level as the Practice evolves and grows.